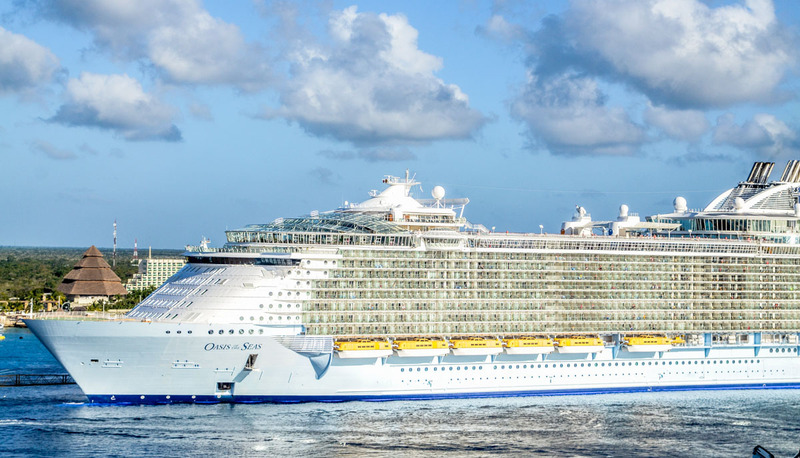 Royal Caribbean has announced that they will base an Oasis class ship in the New York City area in 2020. Oasis of the Seas will homeport at Cape Liberty Cruise Port in Bayonne, New Jersey after the cruise ship receives a multi-million dollar renovation. The post One of the World’s Largest Cruise Ships Will Homeport in New York City in 2020 appeared first on Cruise Fever.